When setting up a remote business, you wonder how and where to begin. Upwork might be on your list of to-do’s. In my latest income report, I mentioned that I found some jobs through Upwork. And not the quick and dirty ones where you work a few hours for only a couple of bucks. No, I’ve found several regular paying jobs, and some of these are recurring ones (hooray!). Now you may think Upwork is the best strategy for getting that location independent income so you can start traveling with your family. I’m sorry to tell you, but no, this is NOT the best strategy. Don’t get angry with me; there are three excellent reasons why Upwork works for me and probably not for you. First of all, I’m native Dutch. You probably have already noticed I sometimes make stupid mistakes in my writing. I’m at times insecure about my English writing skills, but I do think they’re okay for blogging. 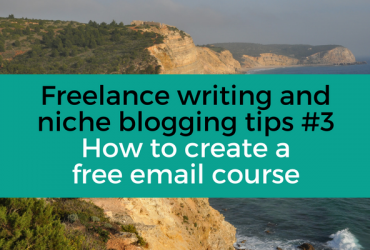 For freelance writing, however, I focus my attention on clients from the Netherlands or English customers who want to have their content translated into Dutch. I have six years of experience as an editor for Dutch magazines and websites. I’ve learned a lot at my first job where I spend three years as a junior learning from the best head editor ever. She often made me scream from the inside. She almost always returned my work unrecognizable because of the red crossed out sentences (grrr track changes is not gentle). Frustrated, but I learned a lot! 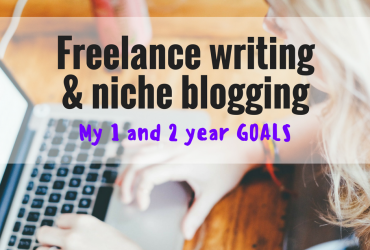 So, although I am a newbie freelancer, I am not a newbie writer. And that’s a big plus when finding new clients. Combine the above two reasons, and you have the third reason why Upwork works for me. On average, there are ten new jobs per day that require the Dutch language. Most ask for a native writer or translator with experience. Ten new jobs per day is not much, but for a part-time freelancer, it is sufficient. Most importantly, only 5 or 10 people apply for these jobs. When more than ten have already applied, I only send in a proposal if I’m entirely sure I have the right set of knowledge and experience for that job. Otherwise, I won’t waste time and energy on writing the proposal. You have experience in that field. If you say YES on all three bullet points, then you can give Upwork a go. A few words of caution are in order, though. 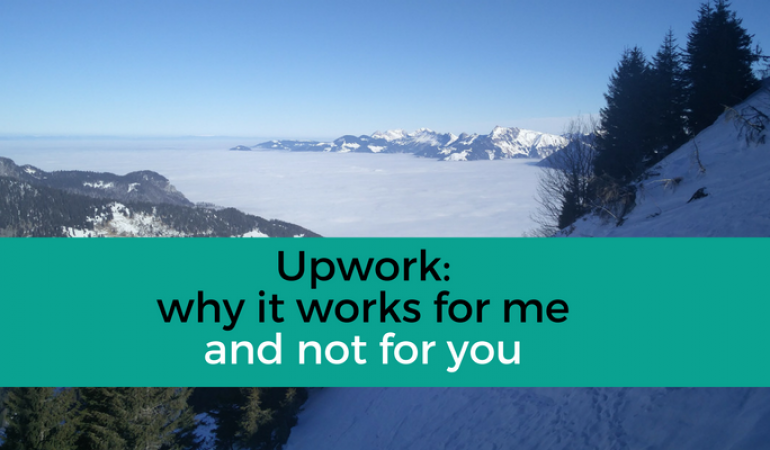 Upwork is only one way of getting location independent income. It’s all about diversifying. Don’t spend too much time on Upwork. Especially when you’re competing against dozens of others, focus your energy on other methods. Also, I am outgrowing Upwork already after two months. I have one client with a big job that I am still working on, but I am not actively searching for new Upwork clients anymore. 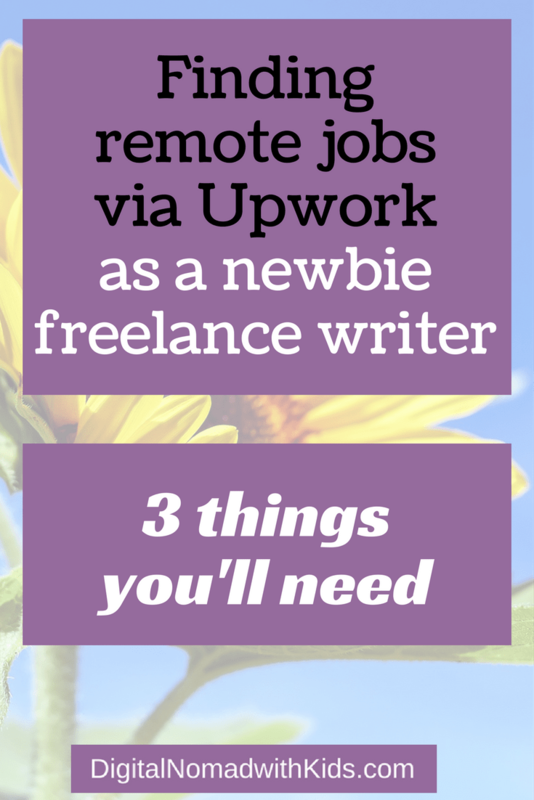 In my opinion, you can use Upwork is you are new to freelancing. If you don’t know what niche you want to focus on, for example, Upwork is an excellent way to try some different jobs. After a few weeks, just let Upwork go. 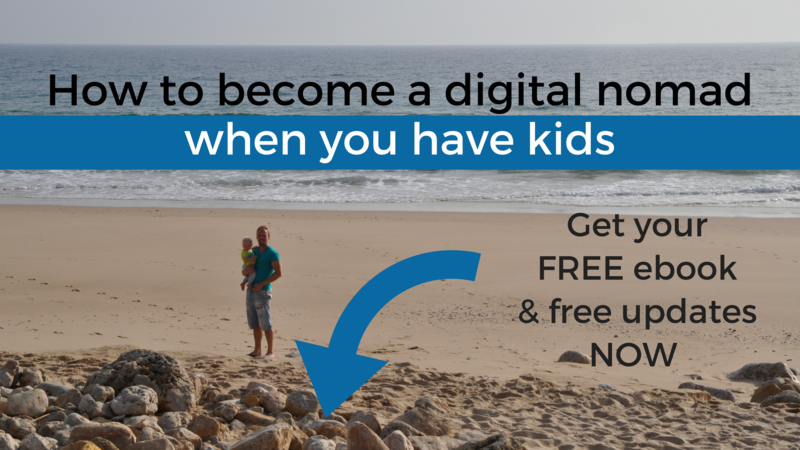 Focus your energy on different methods to find that digital nomad income. 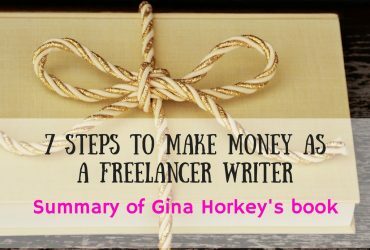 Want to know more about expanding your freelance writing income? What is your experience with Upwork?